Sebastian Rae is a Principal in RCG’s London office. He is an experienced market intelligence practitioner and provides clients with expert analytics, research and forecasting support to assist their strategic and commercial decision making. 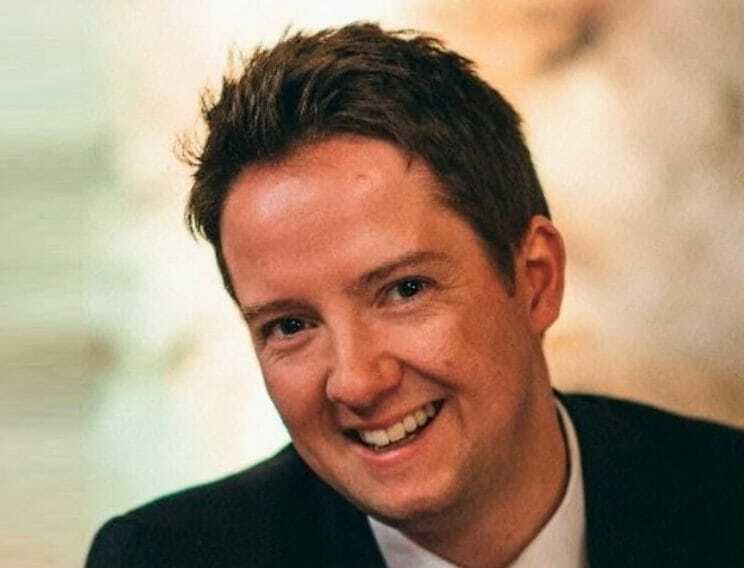 Mr Rae has significant experience working in the renewable energy industry and market intelligence field, with a track record of delivering powerful, independent and robust insight to decision makers in the renewables industry, the supply chain, and within the public sector. Mr Rae leads RCG’s renewables market data services, contributing to market intelligence and management consulting advisory work for a variety of clients. Before joining RCG, Mr Rae worked at the UK’s leading renewable energy trade association where he managed market intelligence services. He played a key role in building a robust platform of knowledge in support of a national programme assisting the UK supply chain exploit offshore wind markets. Prior to this, Mr Rae was an analyst and researcher for a leading energy research firm, where he worked with both business strategy and transaction services teams to deliver bespoke market intelligence reports and commercial due diligence to a variety of financial institutions, oilfield service providers, oil and gas sector exploration and production operators and other offshore stakeholders. He is experienced in designing and building market intelligence products covering various industrial sectors, assets, supply chains, infrastructure, and vessels, including databases, forecasting tools, consultancy outputs and news bulletins. Mr Rae is qualified in carbon management. In depth analysis of the United States offshore wind market, in support of a go-to-market strategy for a major European utility, which included an inventory of the project pipeline, with capacity and component-related forecasts and an overview of the competitive landscape. Market analysis in support of an Executive Board briefing for a major European utility, which included a market forecasts, supply chain analysis and an overview of the existing leasing process in an emerging market. Undertook a benchmarking exercise on behalf of a US state authority to inform assumptions around wind farm density and the upper limits at which viable transmission options could be utilised in future leasing rounds.